Roll End Tuck Top Boxes with full color CMYK/PMS printing process 14pt, 18pt and 24pt card stock available with Foiling, Embossing, Spot UV and other custom print options. We do fully customized your Roll End Tuck Top Boxes at very low price with no minimum order quantity. Fill in the quote form to get price quote right away. FREE Shipping & Design Services. Size / Styles Roll End Tuck Top Boxes Different shapes, styles and various sizes are available, according to clients' specific requirements. Specification Roll End Tuck Top Boxes Customize with client's logos and designs. Colors Roll End Tuck Top Boxes with CMYK full color and pantone color. Packing is the basic thing which tells about your ideas and working strategies. From a lot packing options one is roll end tuck top boxes. It is a typically erect box and are unglued in nature. These boxes requires folding and assembling on the time of packing from hands manually without any machine help. These boxes are easy to assemble and gives you the facility to easily load them. A simple custom corrugated sheet is made into the shape of three side layers.it has a top lid and two flaps on the front. It also has a locked flap which goes inside two side flaps. This is the general structure and style of roll end tuck top boxes. If you want some more then you can also add dust flaps and cherry locks. This provides the box an additional level of strength. Such kind of styles make the box look more powerful and sturdy. 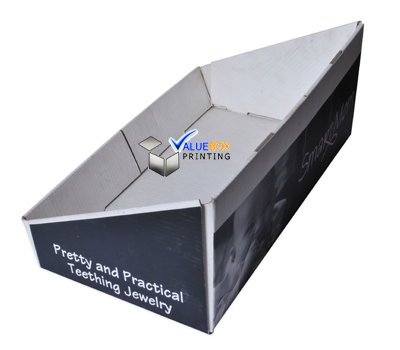 These boxes are usually made to handle very delicate and heavy duty items. 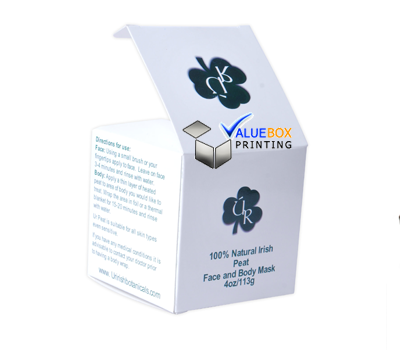 These are also use in retail packing and are best to ship the products far apart with safety. These boxes gives you a high level of packing option to satisfy your needs and demands. No doubt these boxes are versatile and durable in nature. 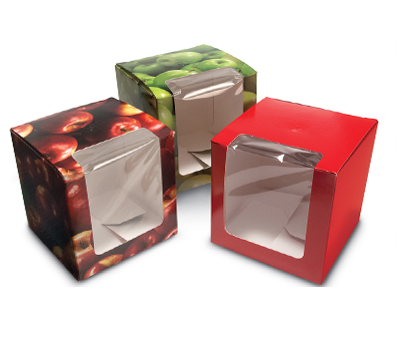 Further custom roll end tuck top boxes options gives you more chances to use these boxes in your business. size and style options depends upon the clients demands and product needs. These boxes are always made with cardboard having the stock of 14pt and 16pt. these boxes are made die cut. No king of binding materials like tape, glue, staples and nails are required to use. This factor gives these boxes a unique and stylish look. This factor not only fulfills the main reason of packing of products but at the same tie give them more up to date and professional appearances. A number of options related to roll end tuck top boxes printed are available in market. 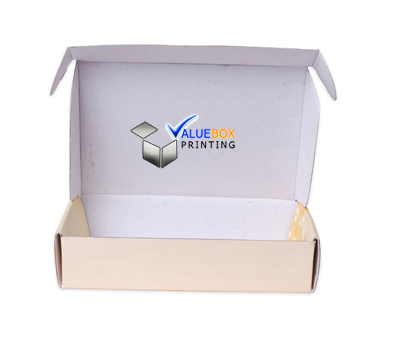 These boxes are as used for higher purposes also so they require high level of printing. Quality but affordable printing techniques like special and raised ink system, pantone printing, embossed printing and CMYK are commonly used. Color combinations mostly use are 4/0, 4/1, 4/2, 4/4. Other color combinations and printing systems are also available on demands of clients. All the finishing options like embossing, laminations, spotting, stamping, hot foiling make them look prominent. Logos and company details make them look professional. Roll end tuck top boxes are made ship flat to easy assemble and transport. Thus these act as ideal packing solution for all types of products. whatever the demand and specifications of your products and brands are these boxes takes you to the high level of progress. 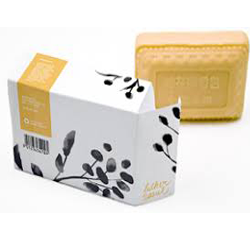 Roll End Tuck Top Boxes is a layout created for packaging any kind of substances. This layout is owned by the family of high closed style boxes. These kind of packaging alternatives not only provide secure and safe delivery or transport of any kind of merchandise but also offer your packaging material with a stylish and elaborate packaging. We provide roll end tuck top boxes wholesale in addition to custom retail boxes at competitive prices without compromising on the quality of the item. NO die charges, FREE delivery. 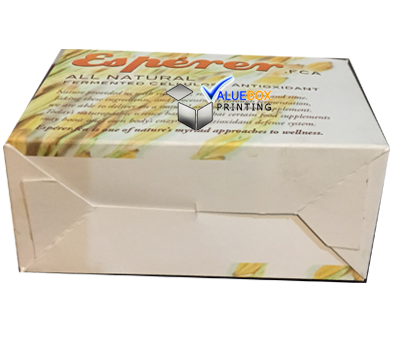 Die-cut design of Roll End Tuck Top Boxes for our clientsNo matter the printing and size you need, simply let us know your request or email us at Sales@ValueBoxPrinting.com, our designer would provide you respond shortly. A PDF/Adobe Illustrator layout work is going to be delivered to you straight away.